Grâce aux relations d'affaires d'Alfred Valdmanis, 13 des 16 entreprises qui s'installent à Terre-Neuve dans les années 1950 sont allemandes. 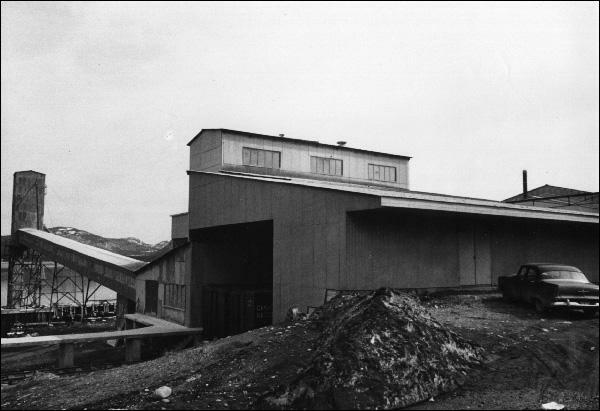 German firms established thirteen of the sixteen manufacturing plants created in Newfoundland during the 1950s due to Alfred Valdmanis' business contacts. 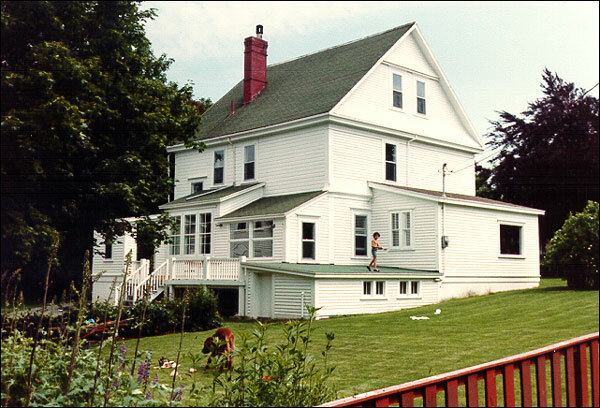 About the property on 62 Water Street in Carbonear, a Registered Heritage Structure built in 1919 by Bob Hedges and Jack Saunders. 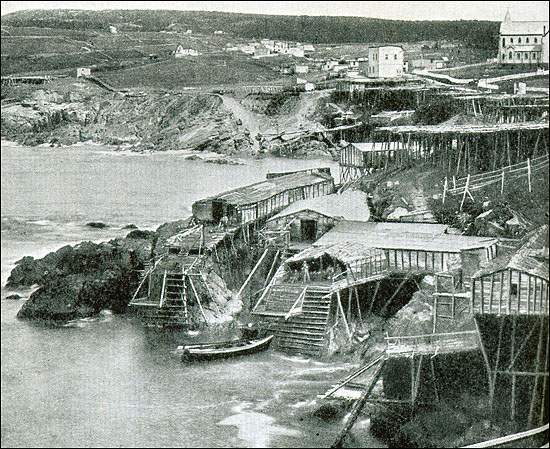 Information about the structures and environments that were built by the people of Newfoundland. 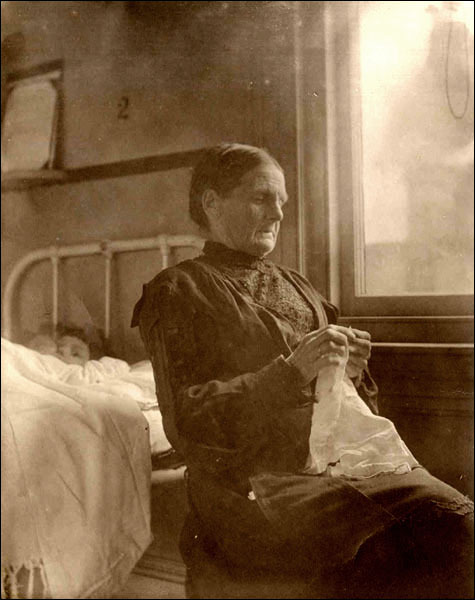 About the C.N. 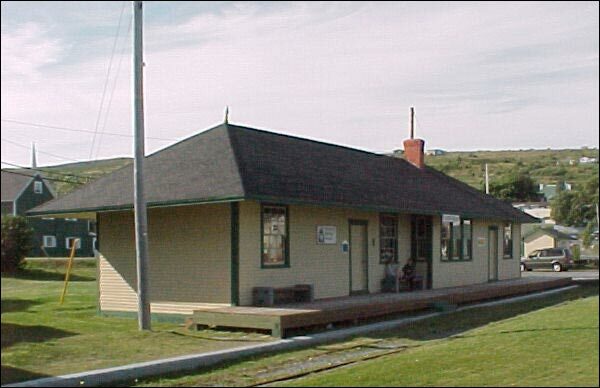 Railway Station, a Registered Heritage Structure located in Carbonear and built in the early 1900s. 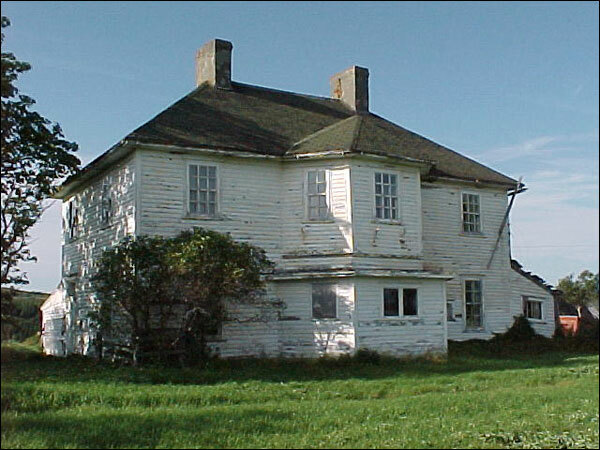 About the Keneally house, a Registered Heritage Structure located in Carbonear, NL and built between 1839 and 1849. 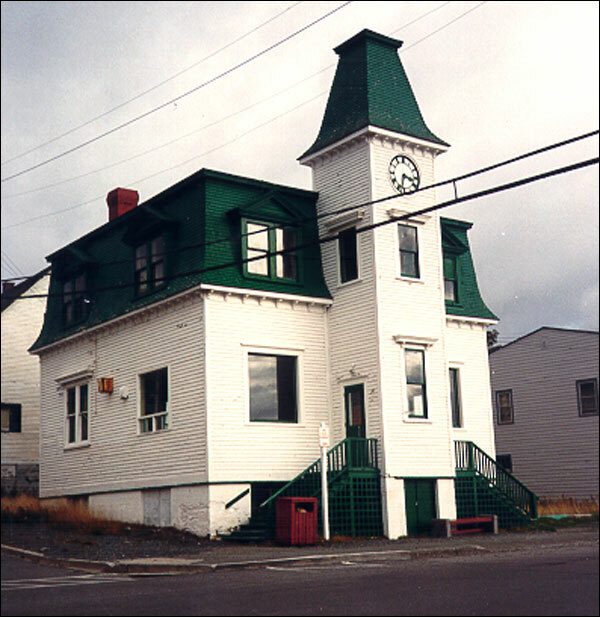 About the Old Carbonear Post Office, a Registered Heritage Structure build in 1905 to replace a post office that burned down in 1904. 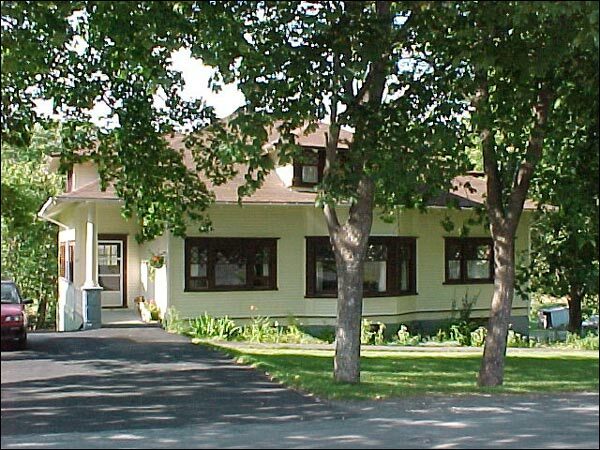 About Peach's Farm, a Registered Heritage Structure in Carbonear, NL that has been an institution in the area since the early 1830s. 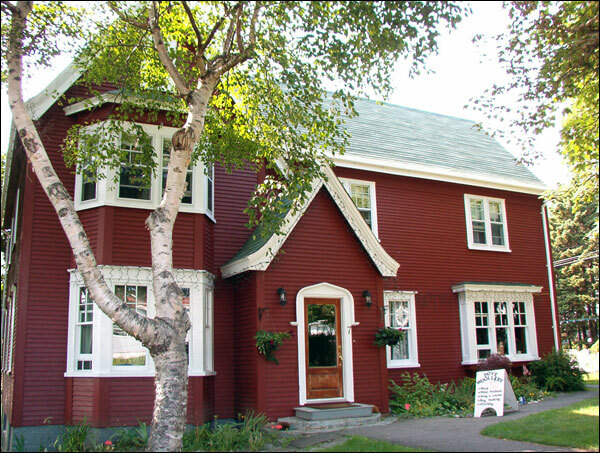 About 7 Musgrave Street (historically known as Pinehurst), a Registered Heritage Structure located in Carbonear, NL and built between 1922 and 1931. 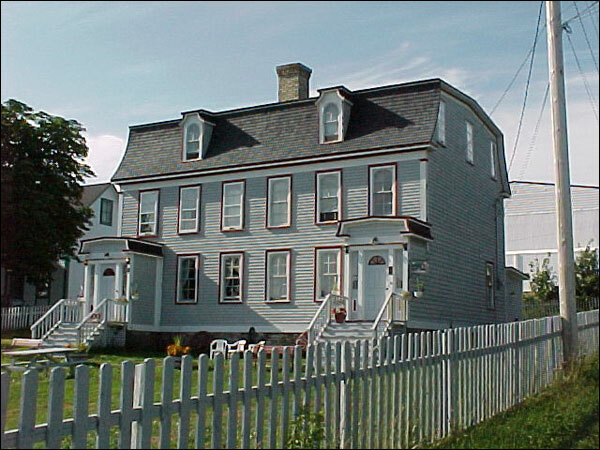 About the Powell house, a Registered Heritage Structure located in Carbonear, NL and built in 1899. 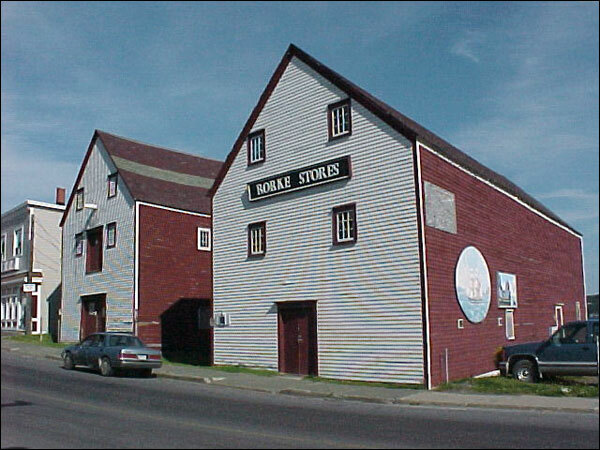 About Rorke Stores, Registered Heritage Structures located in Carbonear, NL and owned by John Rorke and his family. 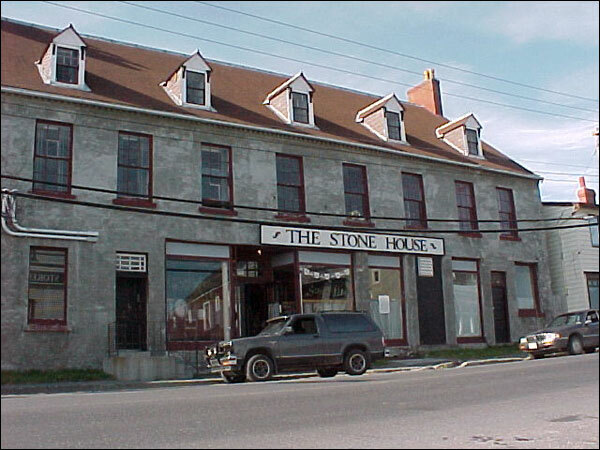 About the Rorke's Stone Jub, a Registered Heritage Structure located in Carbonear, NL and built in mid-1800s. 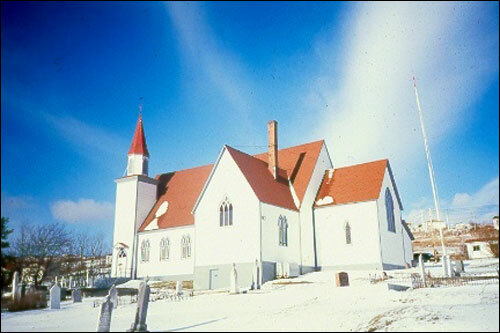 About the St. James' Anglican Church, a Registered Heritage Structure located in Carbonear, NL and constructed between 1860 and 1864.